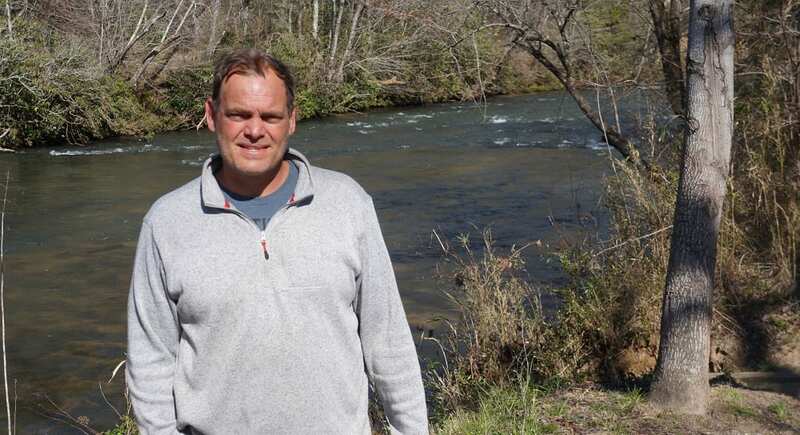 ELLIJAY, Ga. – Local citizen, and owner/operator of the Cartecay River Experience, Woody Janssen has qualified for Post 2 Commissioner in Gilmer County. Running for the position, Janssen says he hopes to utilize his business and logistics background to move Gilmer forward in its economic process. Janssen graduated in 1996 from Ole Miss (University of Mississippi) and moved through logistics management for several years before moving to Texas. 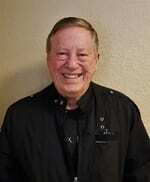 Returning to Gilmer County, he has operated the Cartecay River Experience since 2009. Janssen tells FetchYourNews he has seen Gilmer County after the recession slowly progressing on its path to recovery and economic stability. 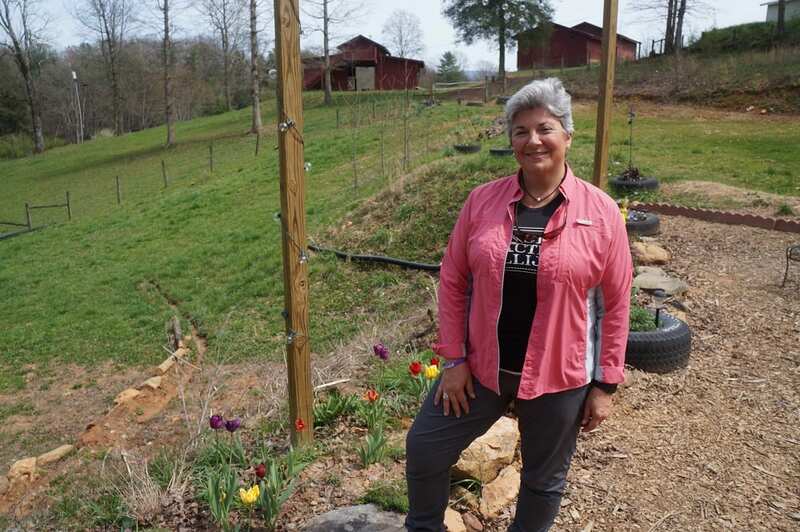 Janssen pointed to other local communities prospering in the rural parts of the state like Blue Ridge in Fannin County and Helen in White County. The common thing Janssen noted that he wants to see in Gilmer is the variety of activities to see and do. Accomplishing this is not something one man does alone. Janssen noted the community’s work and great people working alongside other entities. He praised the current commissioner’s work on the Golf Course specifically saying it is the greatest he has ever seen it: “The way Mike Brumby has done this, what he has done with the golf course, it is going to slowly progress.” With definitive and continued progress, it becomes a matter of continuing the hard work to get Gilmer financially into the black. Janssen continued, “There is a lot of work to be done, but with what Charlie has done, and Dallas and Travis have helped, they are bringing it more into the black.” Janssen said continuing the work of bringing in more commerce would be his focus in taking the position of Post 2 Commissioner. 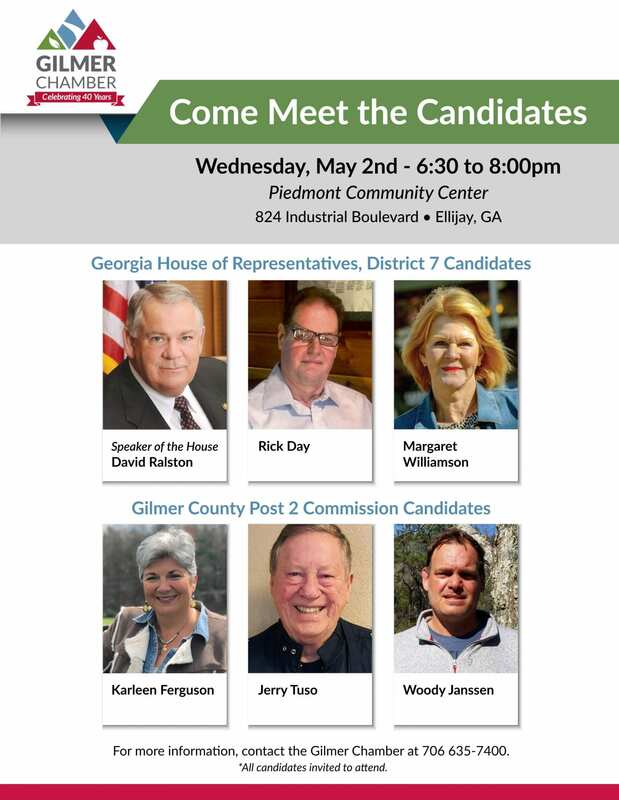 Woody Janssen is one of four candidates running for the Post 2 Commissioner position in Gilmer County. Check out FYN’s other Candidate Interviews as they become available for Jerry Tuso, Karleen Ferguson, and Danny Hall.